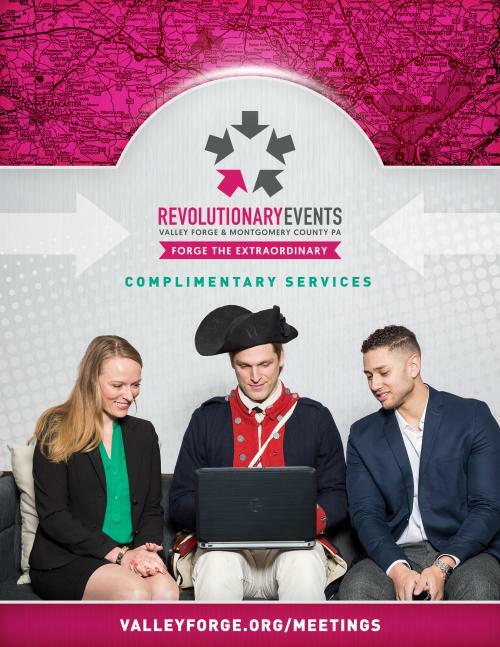 Our top-notch event services for meetings in Valley Forge are one of the many reasons meeting planners bring their events to Montgomery County, Pennsylvania again and again. 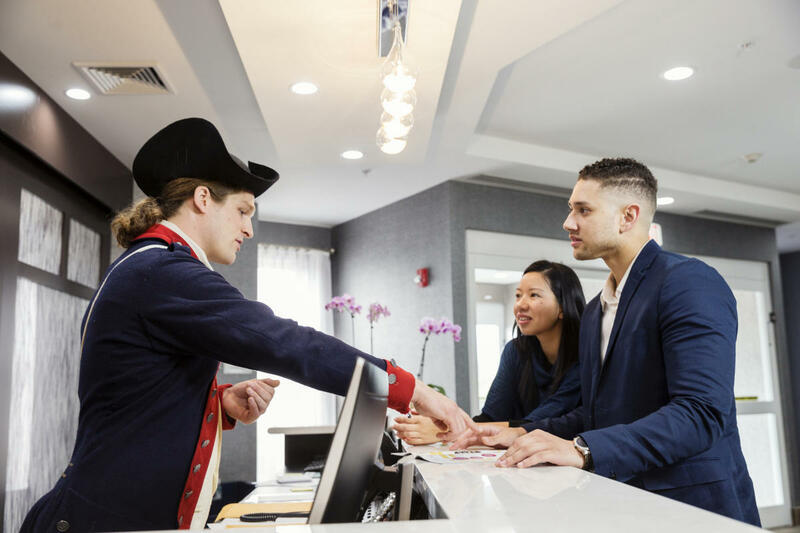 For all of the additional services that you need, let the Valley Forge Tourism & Convention Board be your liaison. We can connect you with our list of experienced vendors who have been creating the region's most memorable events for years.